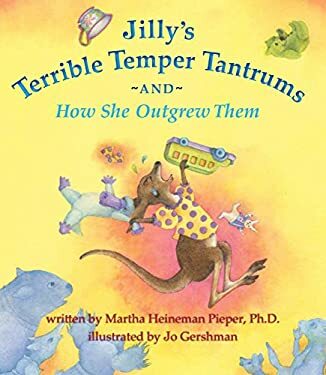 Children's picture book for ages three and up about a little kangaroo who has temper tantrums and learns to regulate them because of her parents' loving responses. New (23 available) BRAND NEW. Over 1.5 million happy customers. 100% money-back guarantee. Make your purchase count: support Better World Books' worldwide literacy partners.